Yep, it’s that time of year again. That one romantic weekend of the year that loved up people seem to thrive from, and single people seem to despise. Whether you’re a single lady and want to treat yourself to a little gift for Valentines Day (hey, there is nothing wrong with that girls), in a relationship and want to drop a hint to your other half, or you’re a guy browsing girly blogs for some gift inspiration, then you’ve come to the right place. I’ve rounded up a few ideas which could start to jog your thoughts a little, provide some ideas, or just open up a few options for discussion. Thinking about how your items will be delivered will be important to ensuring your valentine’s day goes without a hitch. Courier services such as Ask Absolutely may be a great place to start as they also offer same day delivery. A girl loves nothing more than looking after her locks, but sometimes spending money on the right haircare products becomes a bit of a chore. 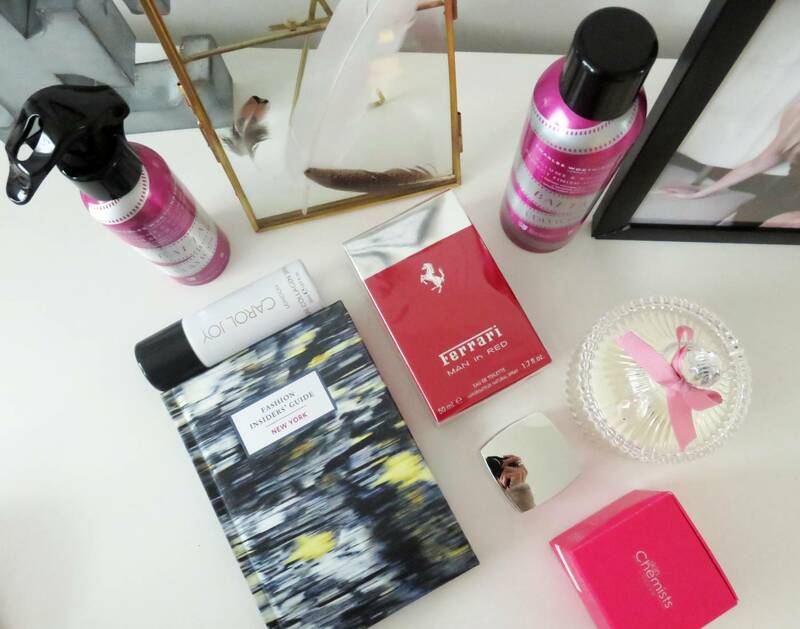 A lovely selection of volumising, moisturising or shine enhancing sprays/creams are more than appreciated as a gift, as it lets us treat ourselves to caring for our hair. We all want the luxury products, but going out and spending money on them ourselves is just a down right inconvenience sometimes. 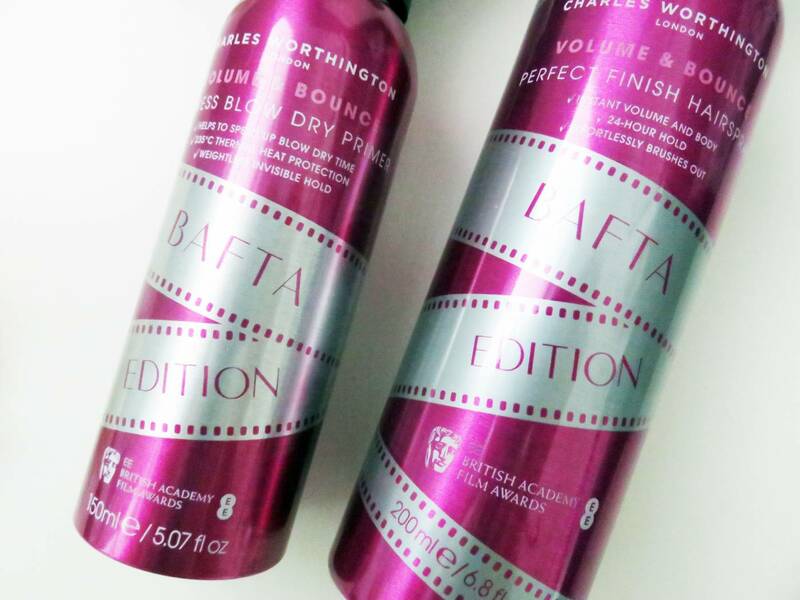 This super girly themed Bafta Edition by Charles Worthington is a uber-girly range, and I have two personal favourites from the collection I’d love to recommend. 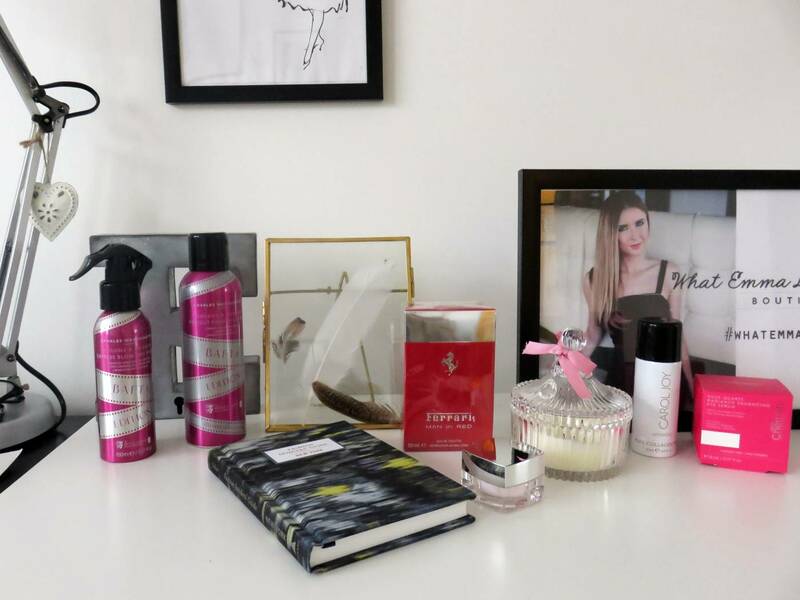 Firstly, the Express Blow Dry Primer not only looks amazing in it’s shocking pink metallic packaging, but it’s an essential product for speeding up blow dry. We have so much more other important tasks to do instead of spending an hour drying our hair, right? 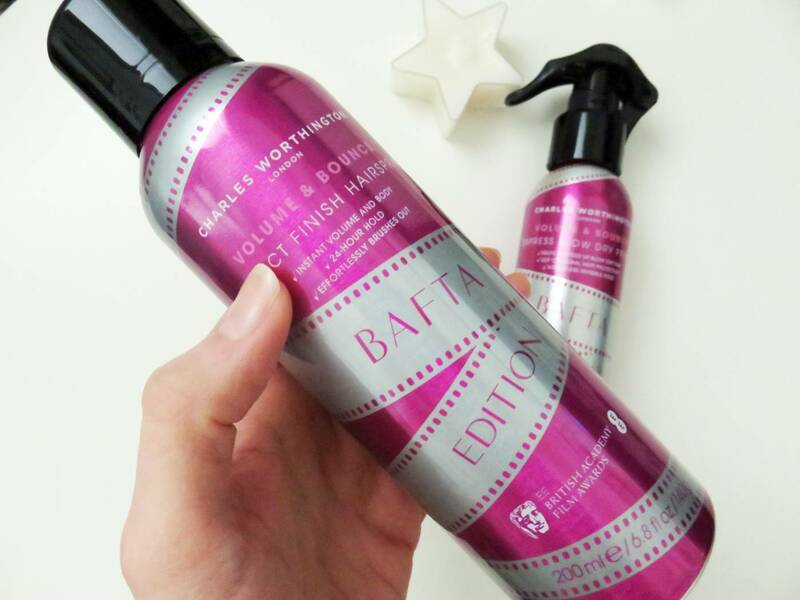 This spray can be applied to towel dried hair to speed up the drying process, add luxurious volume, creates shine and controls frizz, while protecting hair with 235⁰C degree thermal protection. The other product I love is the Perfect Finish Hairspray, a medium-hold fine mist hairspray which adds instant volume and bounce. The spray provides 24 hour hold, and not only looks chic on your dressing table, but costs just £6.99. As many of you will know if you read my blog often, any beauty product with collagen included is always top of my list. 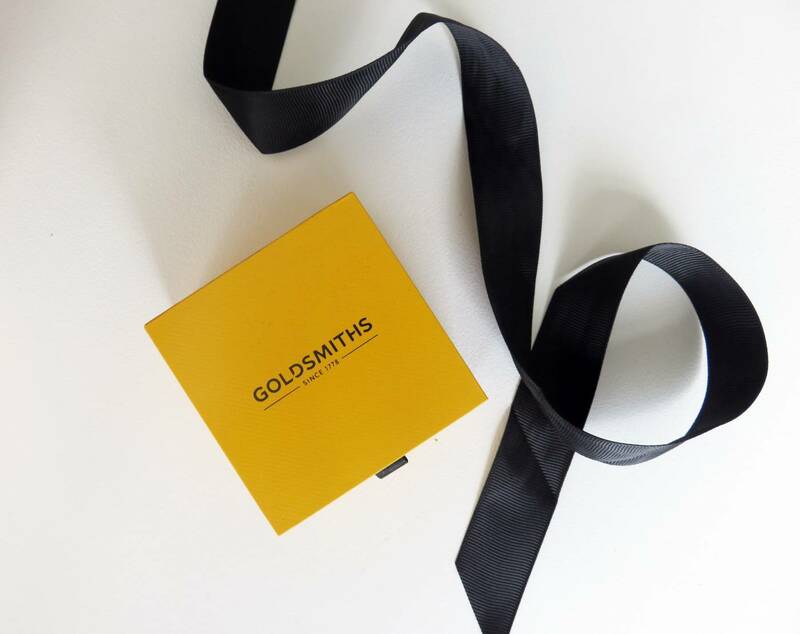 It’s plain genius at helping to plump up the skin and improve dull/ageing skin. 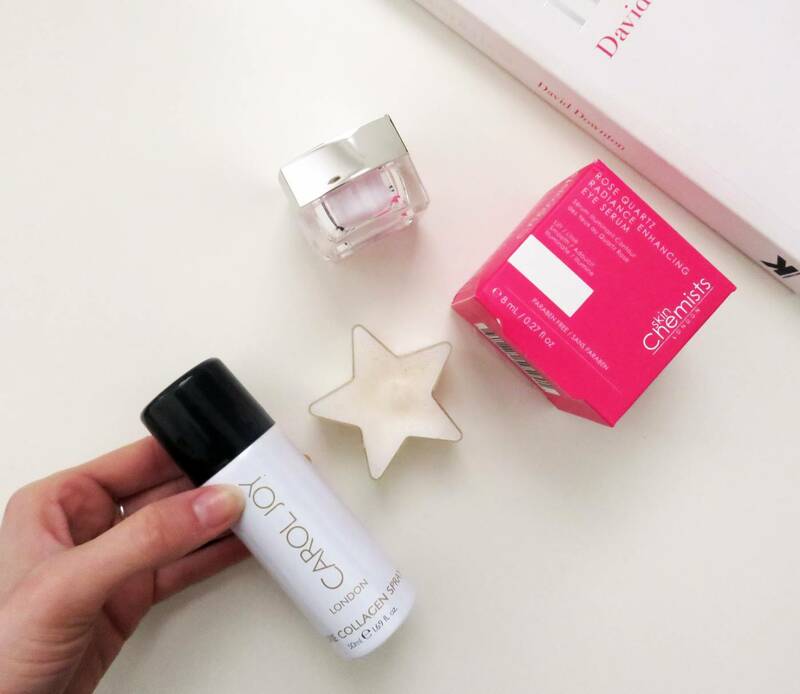 So this particular collagen product is one I really wanted to share – purely because you can spray it on. Exciting! 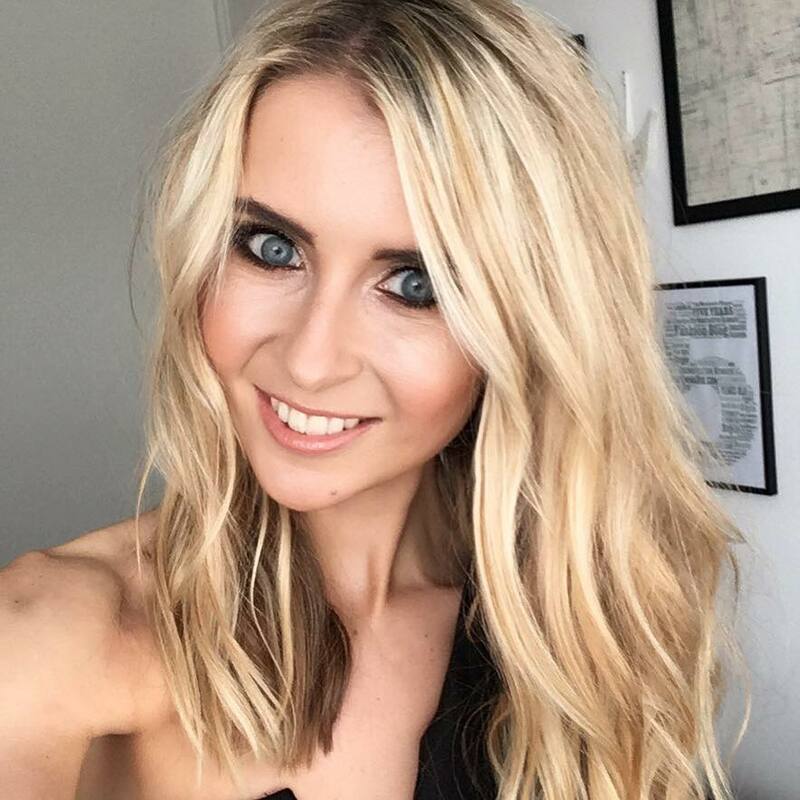 It claims to use world first cutting edge technology to rejuvenate and revitalise all skin types, and has some pretty good clinical testing stats behind it. Always promising. I’ve only been using it for a week or two so I cannot comment on long term results, but so far, with the ease of use and the smooth after feel, it’s looking positive. 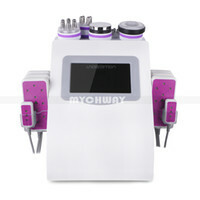 The spray uses 100% pure collagen and stem cells, along with a cocktail of active potent ingredients. Regular use claims to speed up skin regeneration, increasing cell renewal, plus hydrating and smoothing the skin. Make a lady happy and grant her with good skin this Valentines! Available at Carol Joy, 50ml costs £100. 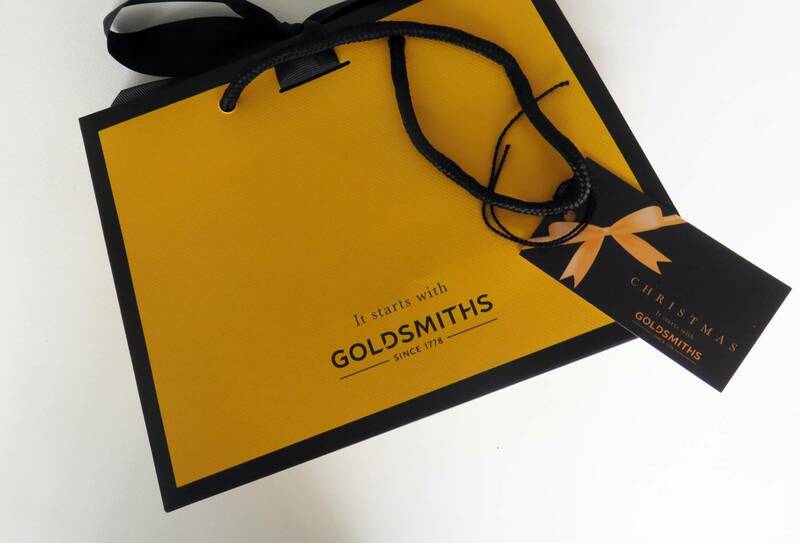 I have often heard amazing things about skinChemists skincare products, but with them predominantly being a luxury, premium brand, I’ve struggled to try the products out. However, I finally got my hands on the Rose Quartz Radiance Enhancing Eye Serum, and straight away could see how the brand has received such positive feedback. 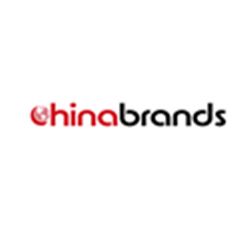 They focus on creating personalised skin treatments, investing in effective ingredients to target specific concerns. This particular eye serum is beautifully packaged in a pretty pink box, fitting in with the Valentines theme. As rose quartz is the main ingredient, the serum buffs away at the dead skin cells around the delicate eye area, working on a brighter, radiant appearance. It uses light-reflective crystals to illuminate the skin, giving a softening effect, and feels super soft when applied to the skin too. To jazz it up a bit, here’s an ideal gift suggestion for us ladies to give our men this year. After all, if we expect to receive, we need to give, right? 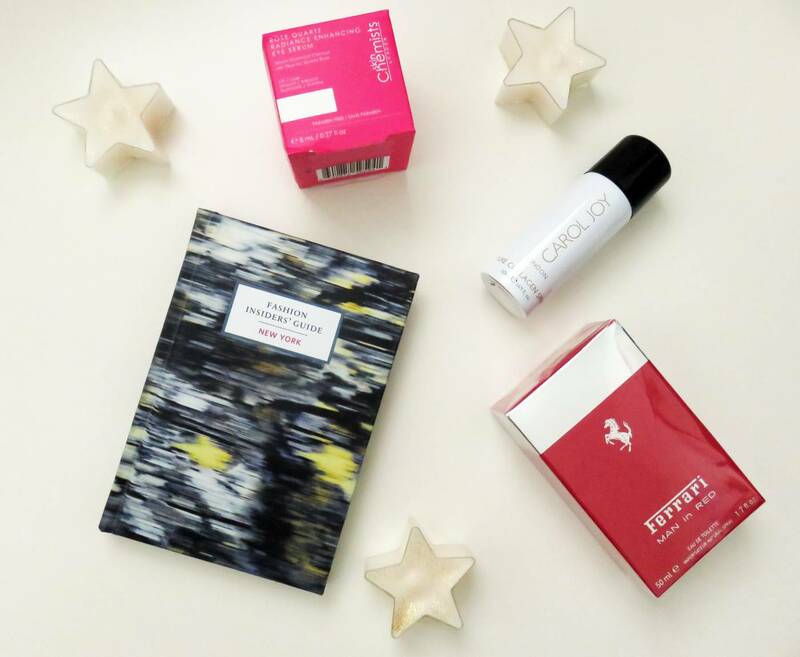 Keeping in with the red theme for the big V-Day, I came across this new fragrance from Ferrari, called Man in Red, which is a prominent, brave and intense scent, which contains “the essence of masculinity, and embodies the type of man who lives in dynamic way. The new Ferrari man is sensual, searches for excitement and is a charismatic individual, who enjoy the rush of adrenaline’”. Sound exciting? I think so! The composition of the scent is made up of a combination of fruit, amber and fougere chords, which are blended to leave a charismatic and strong impression. It also features refreshing notes of bergamot, sweet red apple and spicy shades of cardamom, which are the ‘hotter notes’, paired down with sweeter golden plum, orange blossom and lavender. It’s always nice to gift a male a warm and spicy toned scent on an occasion like Valentines Day, and after smelling this for myself, I can’t recommend it enough. 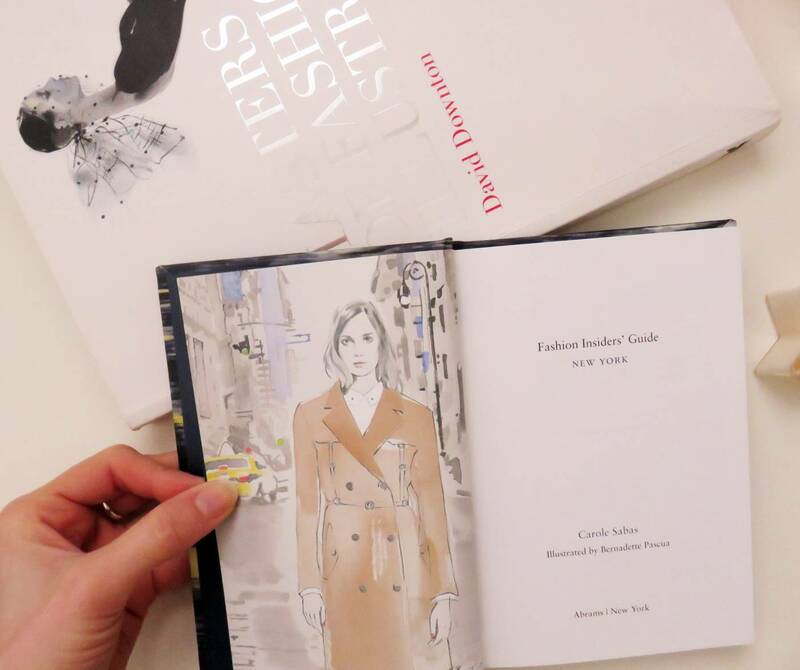 Next on my list is an item I feel is an incredibly clever little Valentines Day gift – the hardback ‘Fashion Insiders Guide To New York’ book by Abrams. 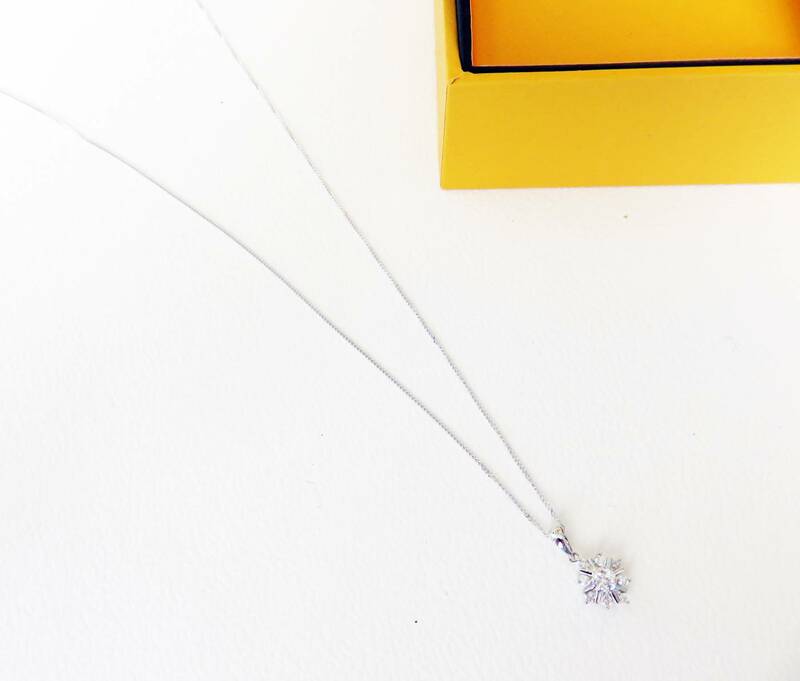 This little gem is from Amara, an online life, style and living retailer who sell some gorgeous items. The reason I feel this book is such a good gift, although only quite small, is it can hint to a potential future trip together to New York. If a guy wants to purchase a gift which doesn’t cost the Earth. but has real sentiment and thought to it, then this is one. 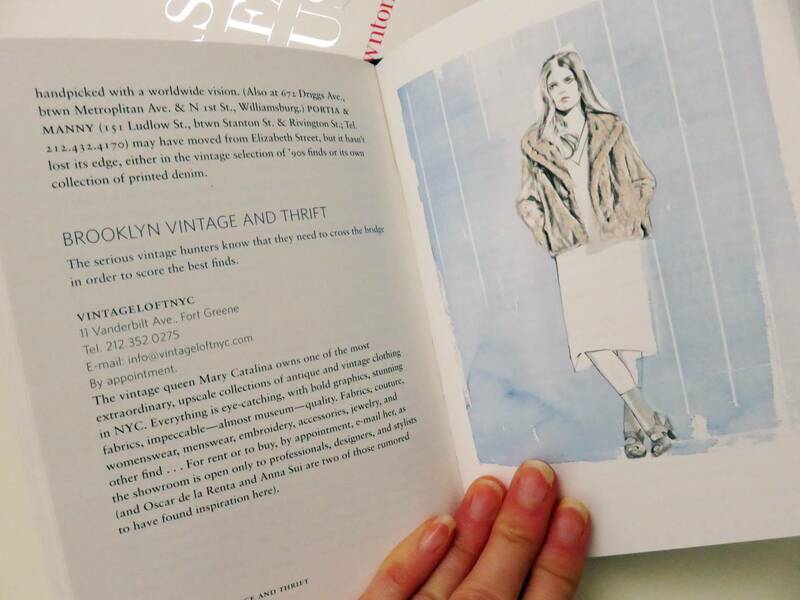 Or, if your a girl and want to drop hints to your fella about what to gift you with, saying you want this book means you ideally are planning a trip to New York, meaning he may have to plan it will you! 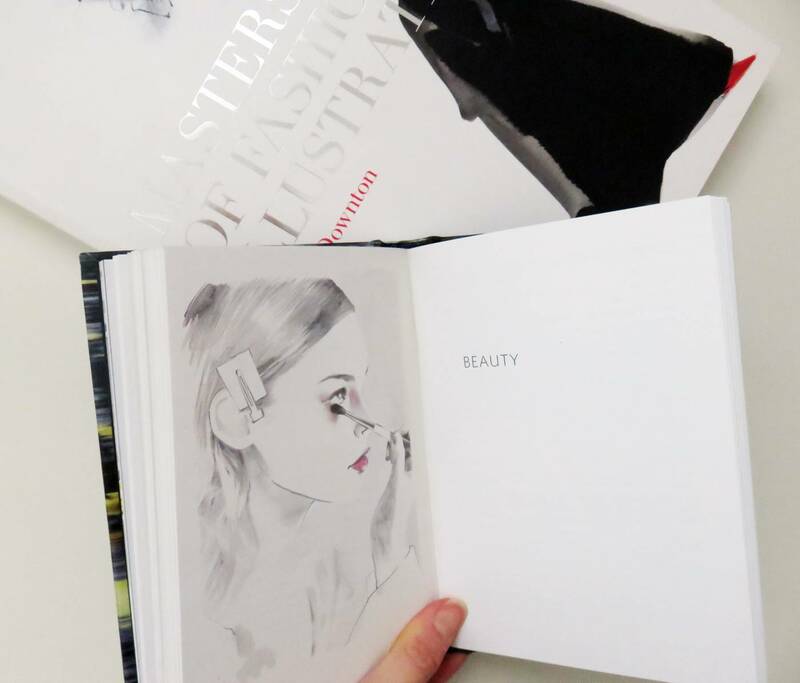 It’s a gorgeous keep sake good filled with stylish illustrations, highlighting all the hotspots. 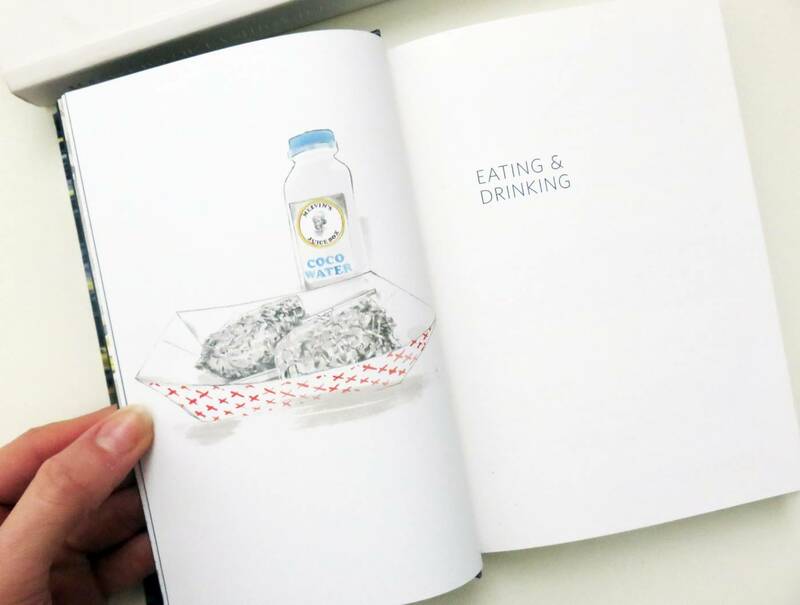 It covers “Eating and Drinking”, “Beauty”, “Health”, “Fashion and Decoration”, “Shopping”, “Art”, and “Might Be Useful One Day”, giving you all the essential recommendations in one quirky little book. Another lovely little gift choice from Amara is the gold standing frame in my above photos, which comes complete with three delightful feathers inside. 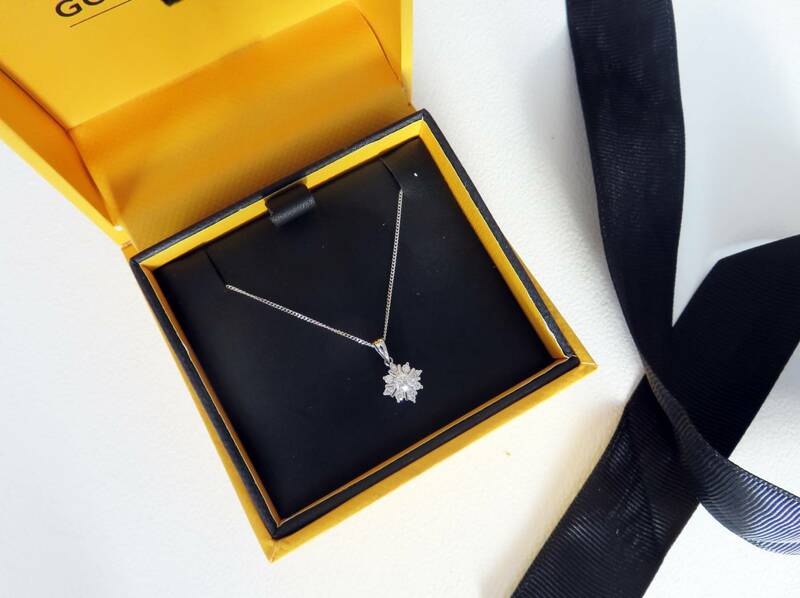 It’s easy to get caught up in thinking of hair, beauty, makeup and jewellery for presents, and although all of those are appreciated options, something for the house is just that little bit more unique. 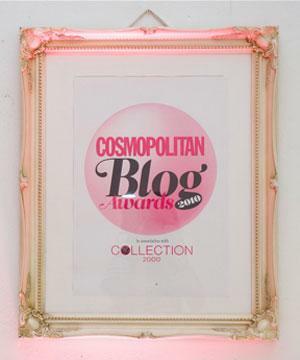 This frame looks classic and modern, suitable for anyone house proud and gets inspired from the scandi style. It costs just £14.50, in which I feel that’s super reasonable as the frame looks extremely premium. And time to finish off with a sparkler! 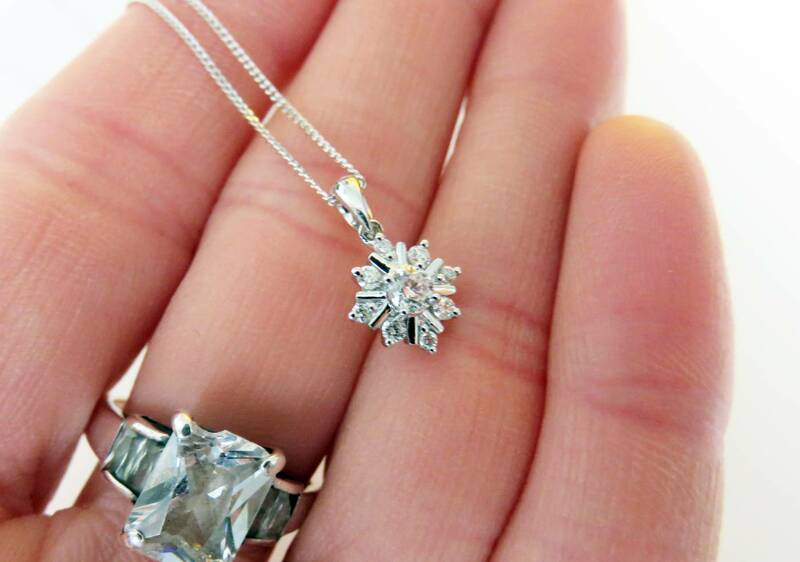 This diamond pendant necklace of a white gold fine chain is just breath taking. 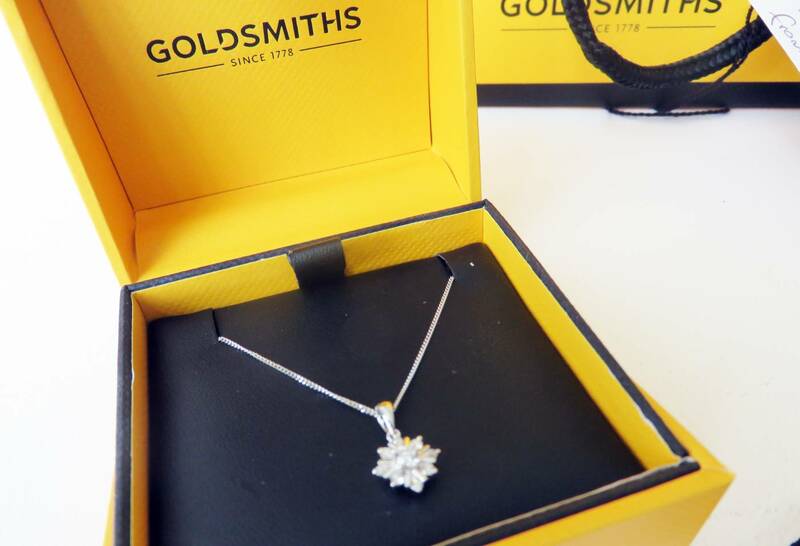 It is a truly special necklace, and demonstrates the quality and choice available at Goldsmiths.